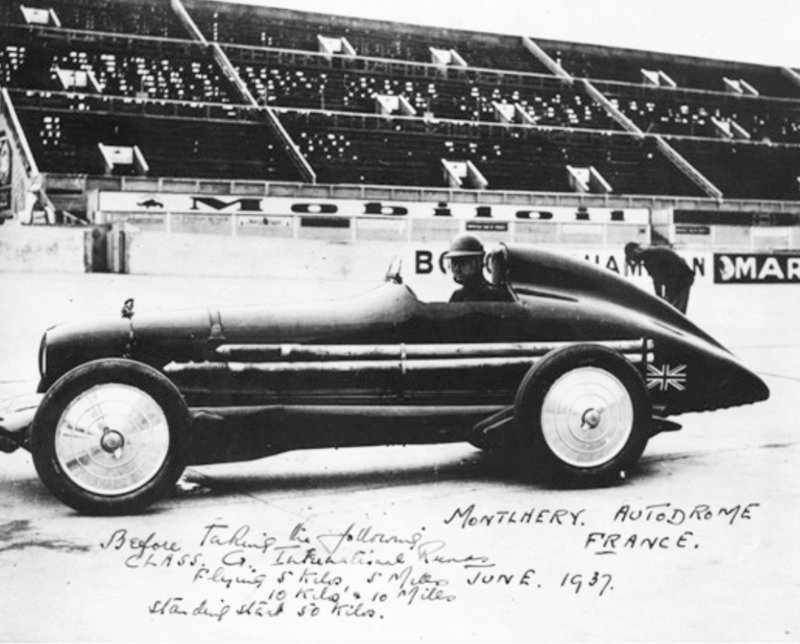 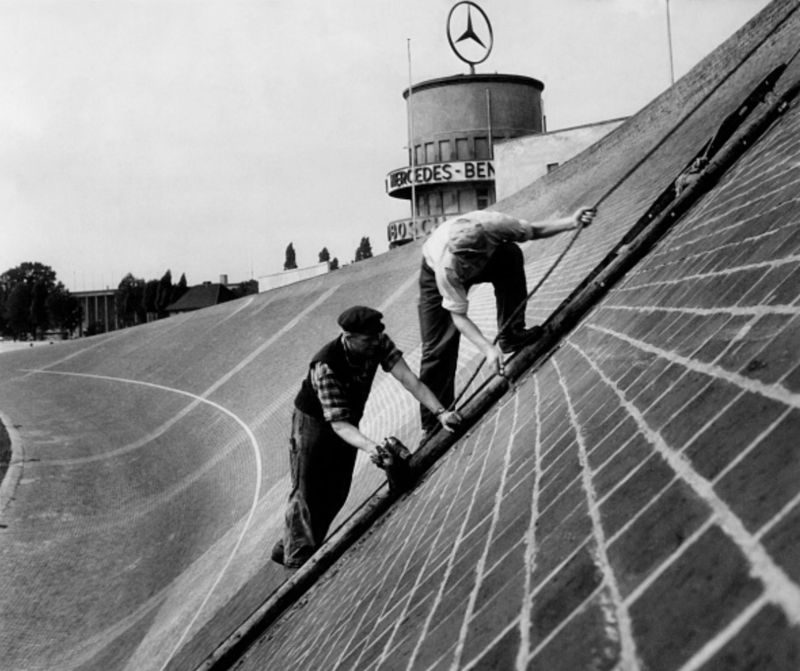 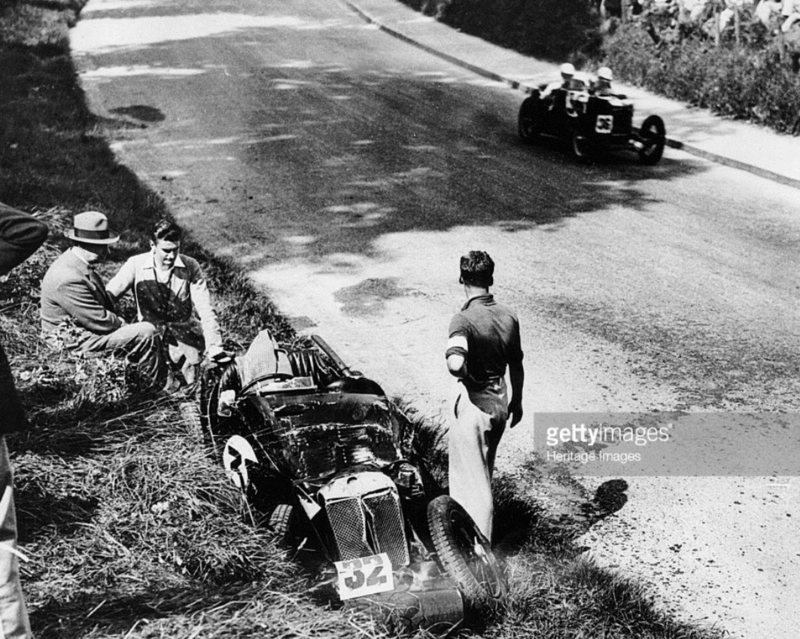 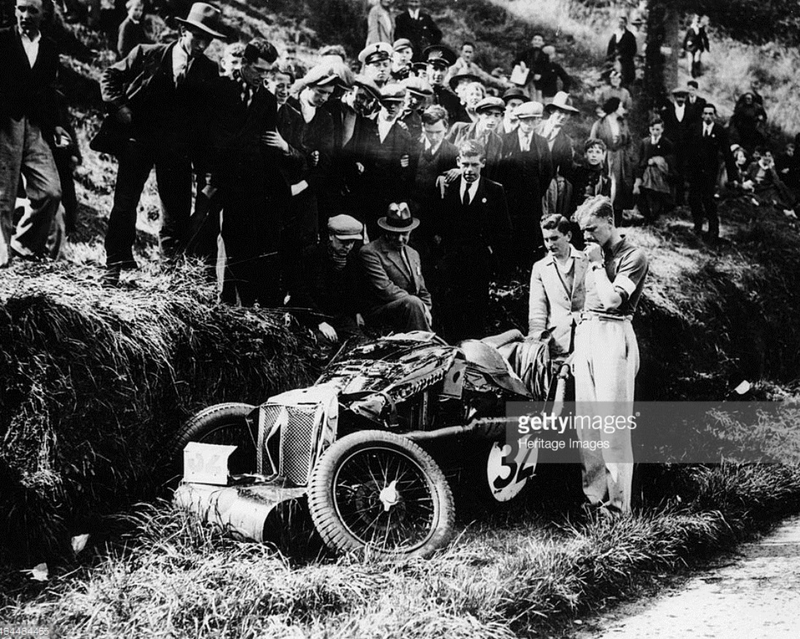 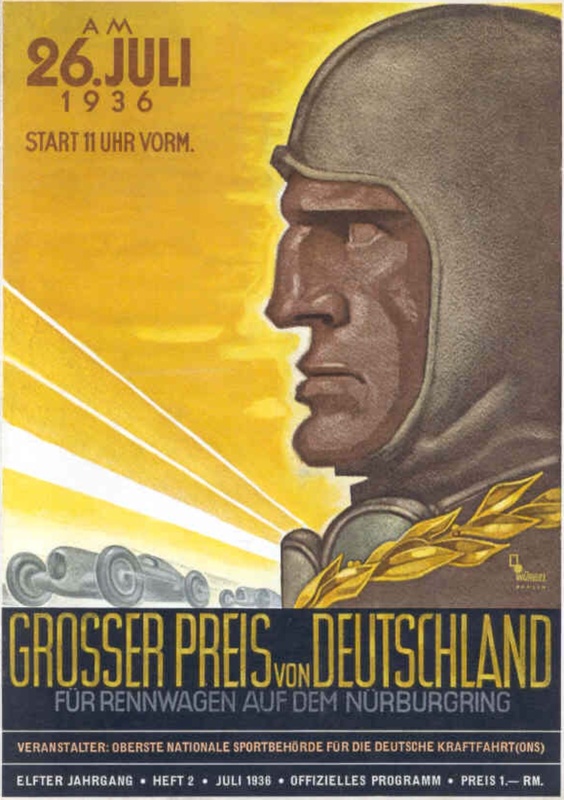 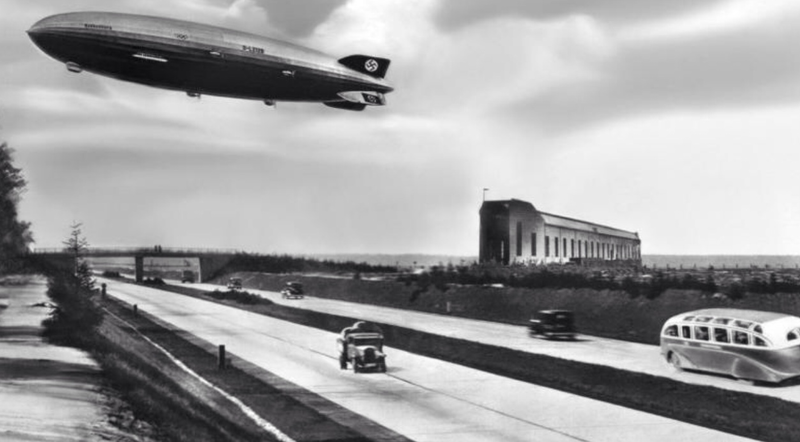 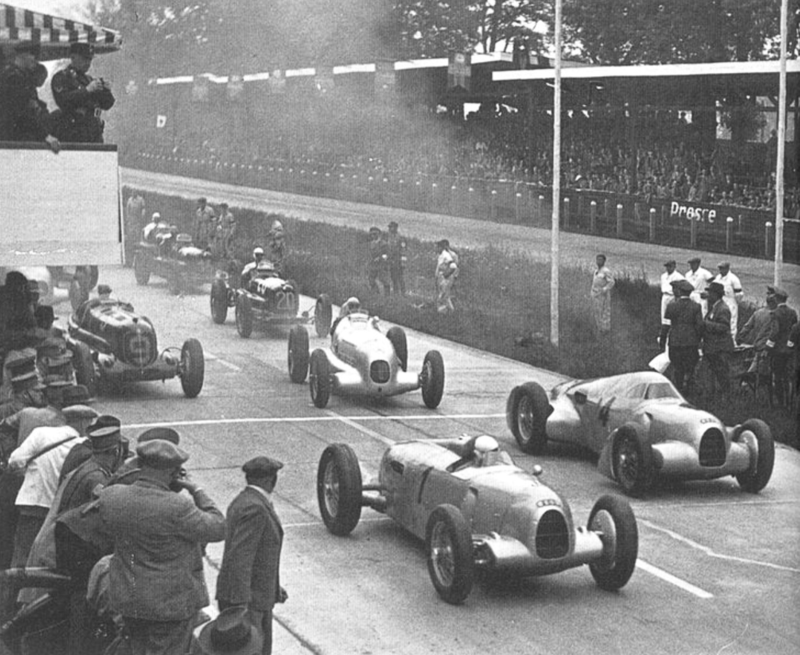 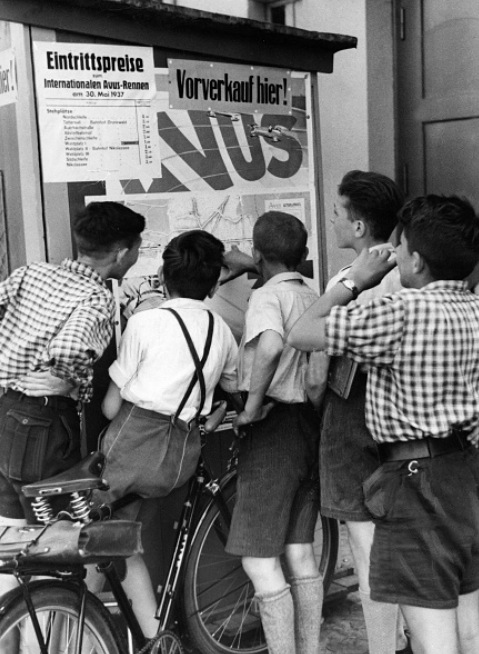 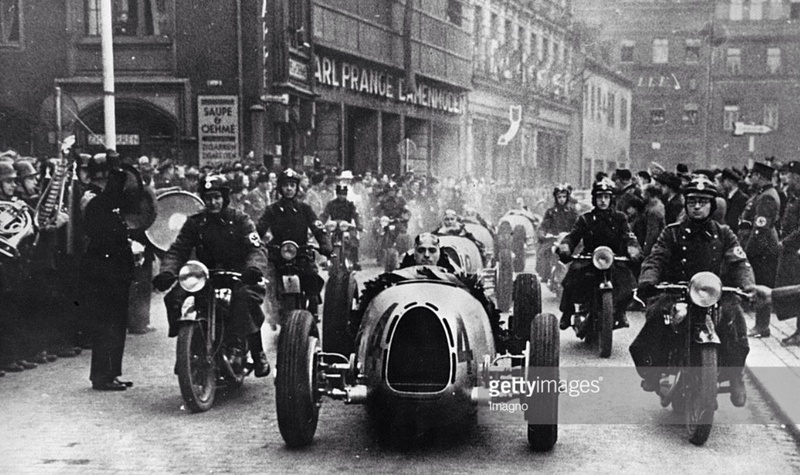 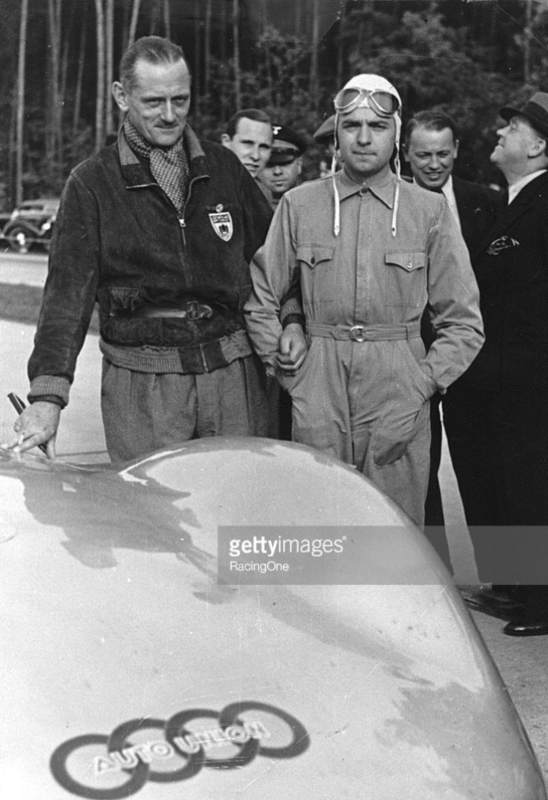 The race was help on 22 September 1935 in the Gipuzkoa, Basque region of Northern Spain, Mercedes finished first to third; Caracciola from Fagioli and von Brauchitsch. 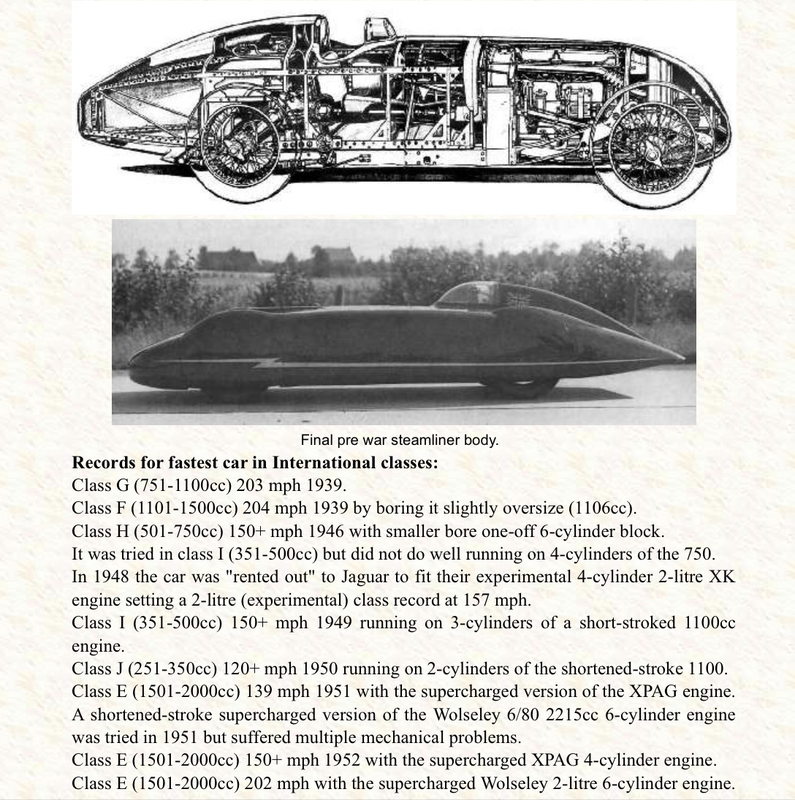 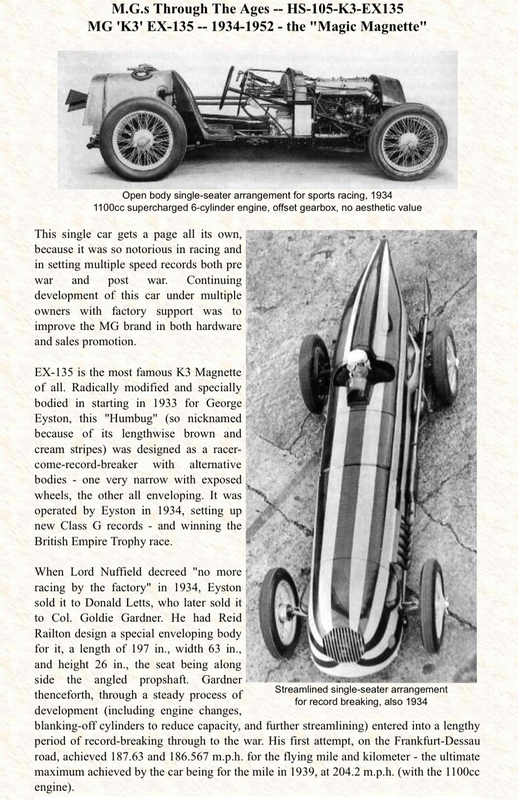 All drove the 4.3 litre straight-8 engined car. 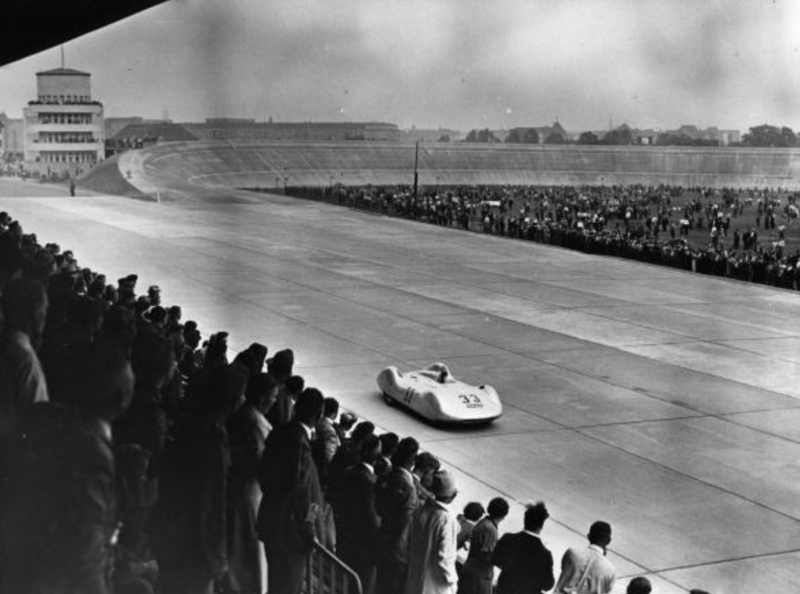 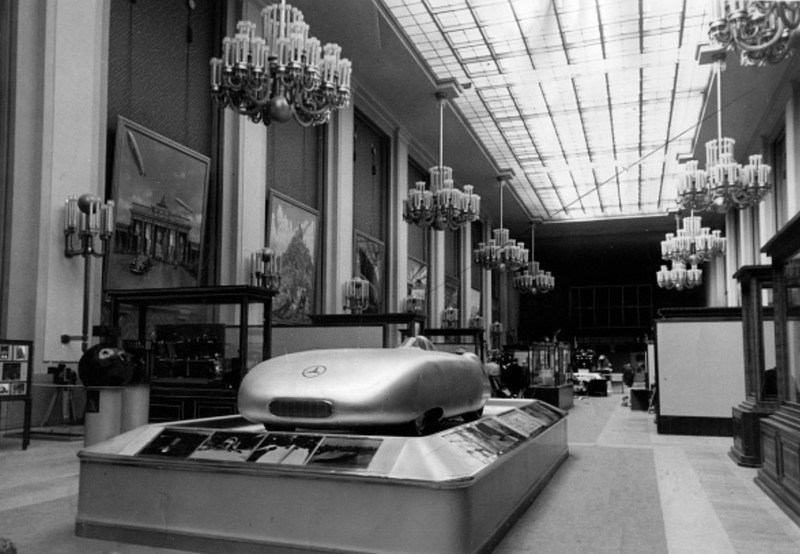 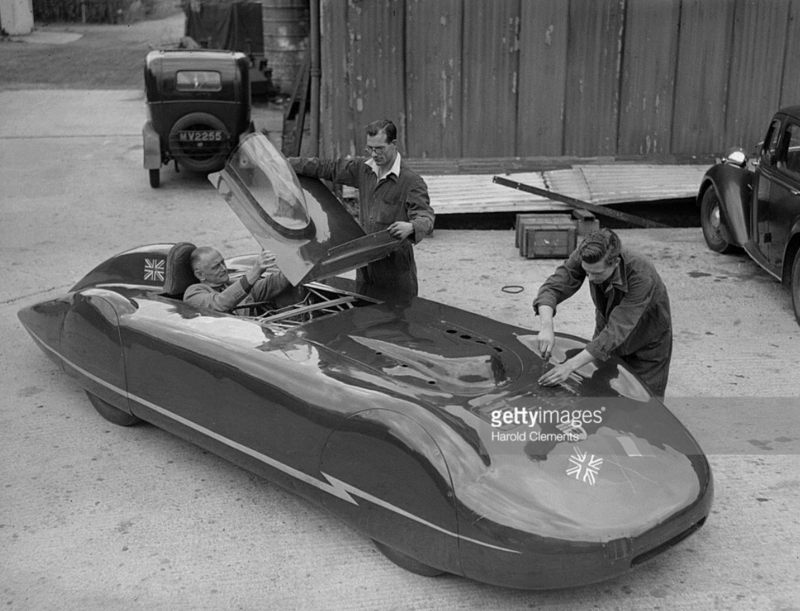 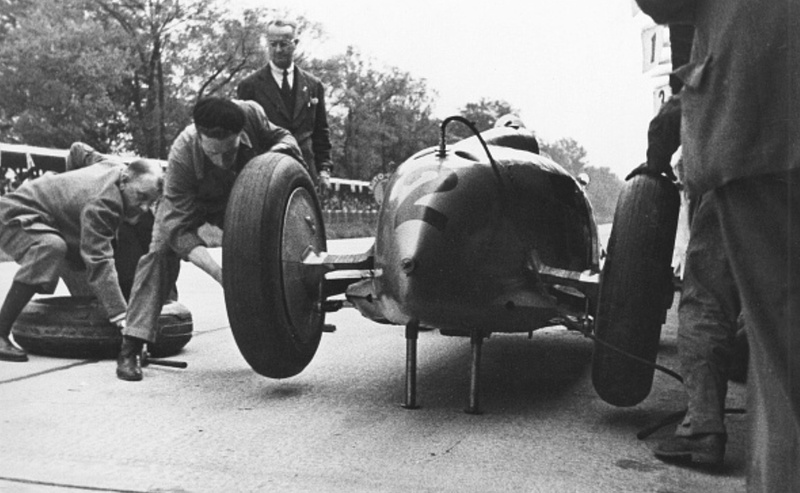 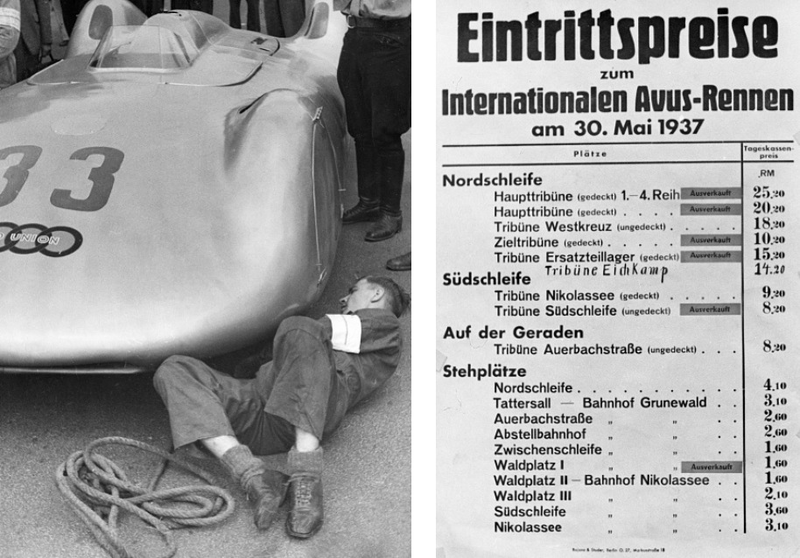 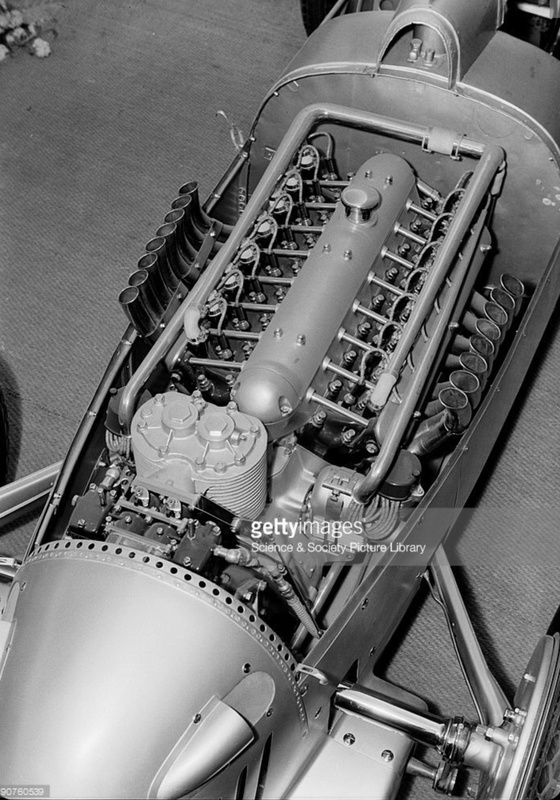 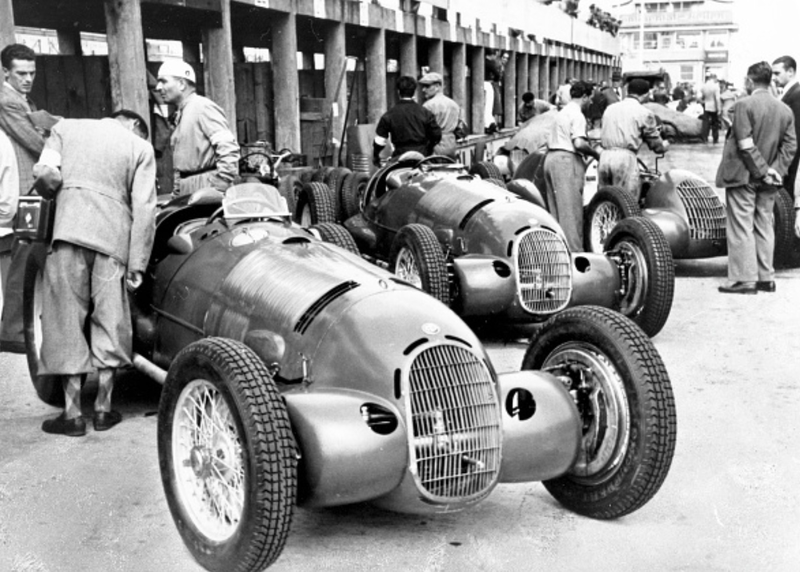 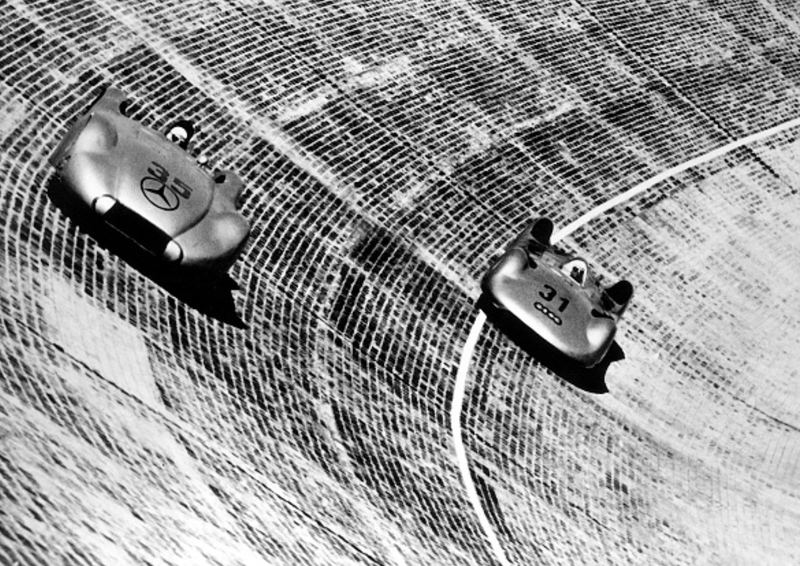 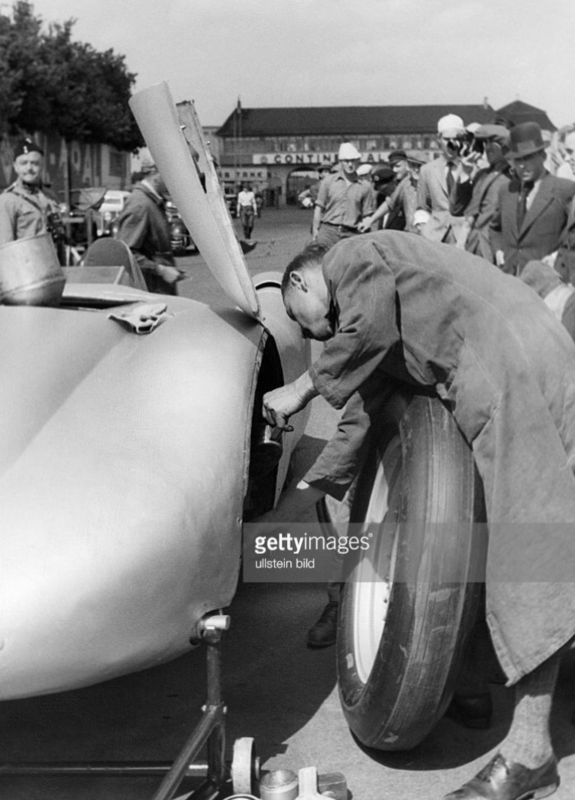 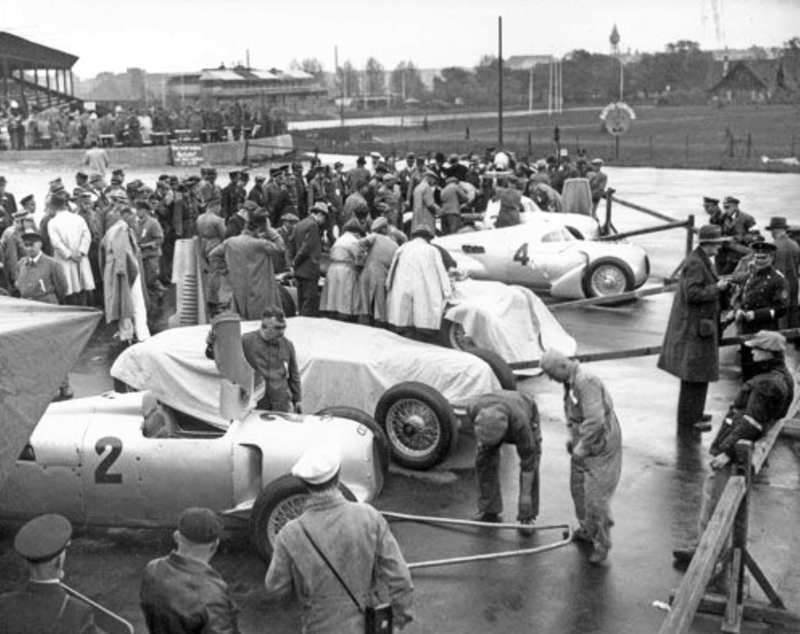 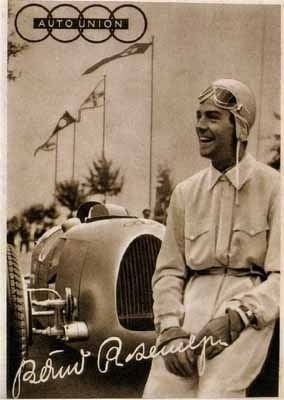 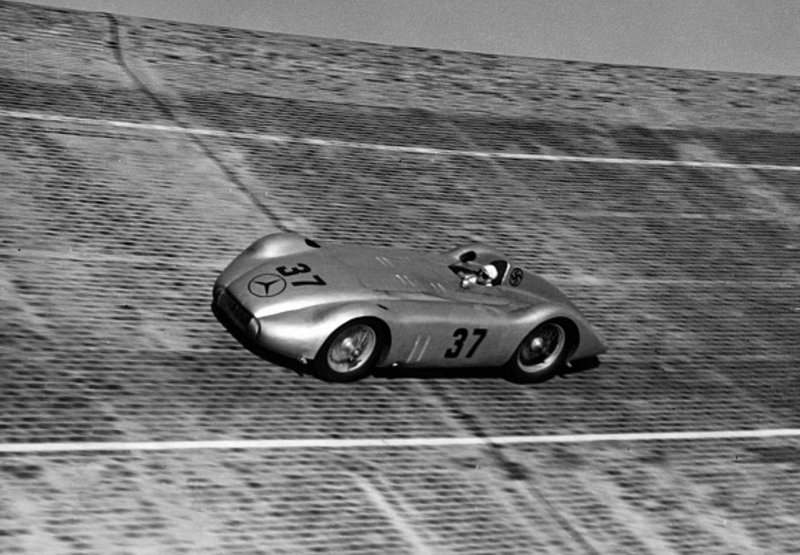 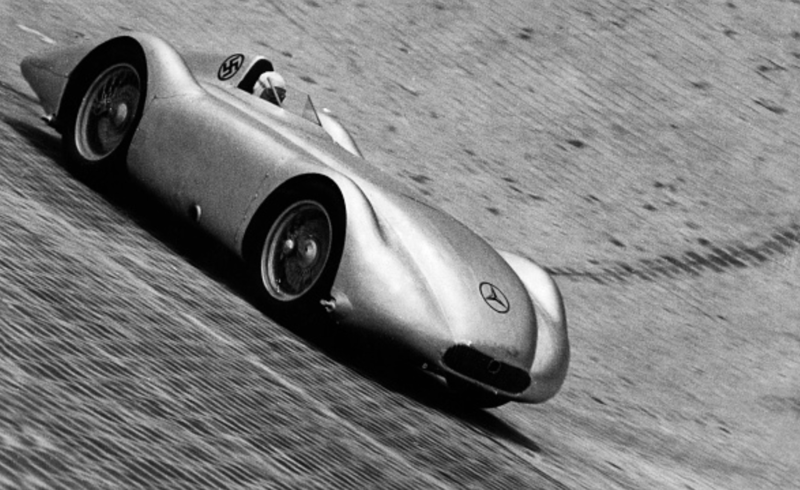 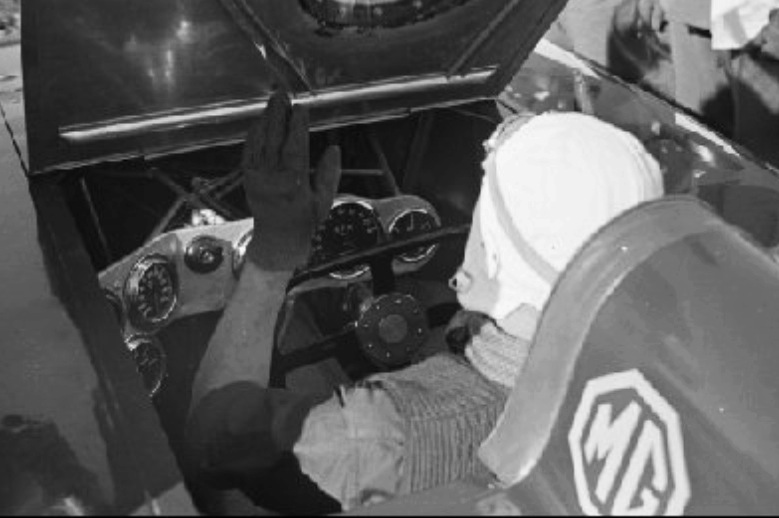 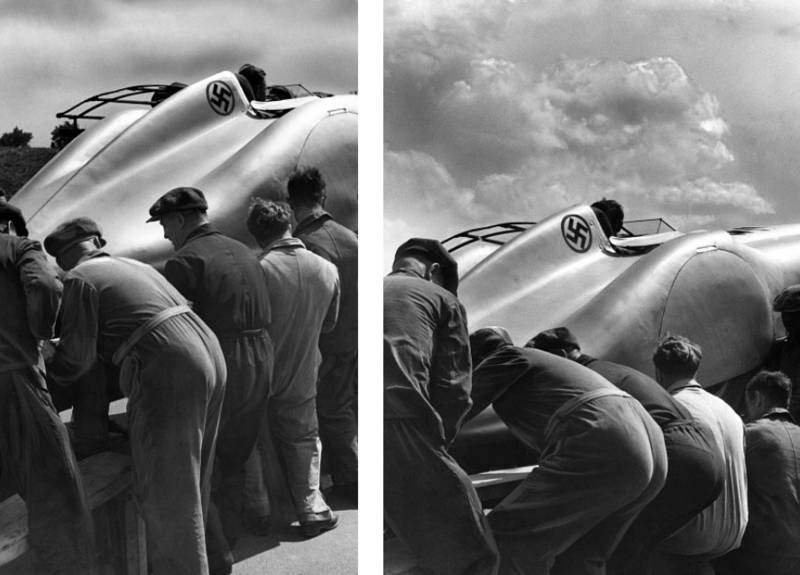 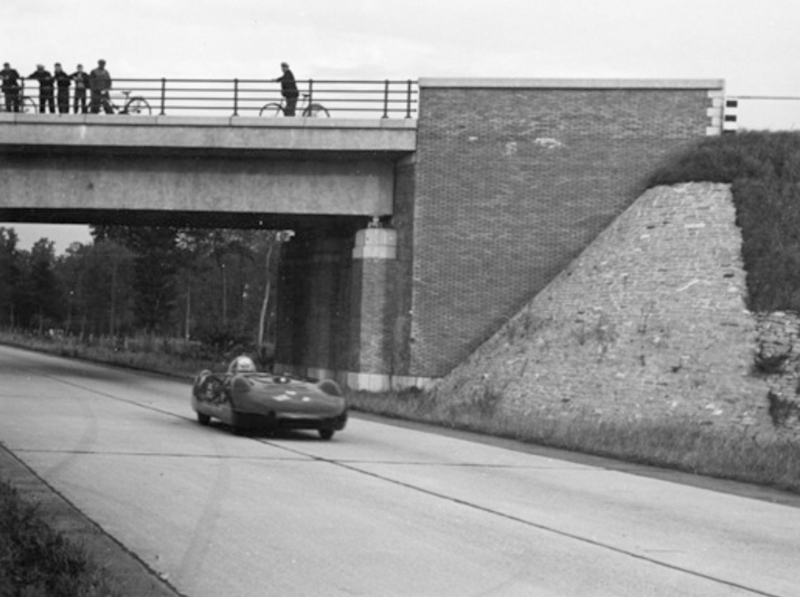 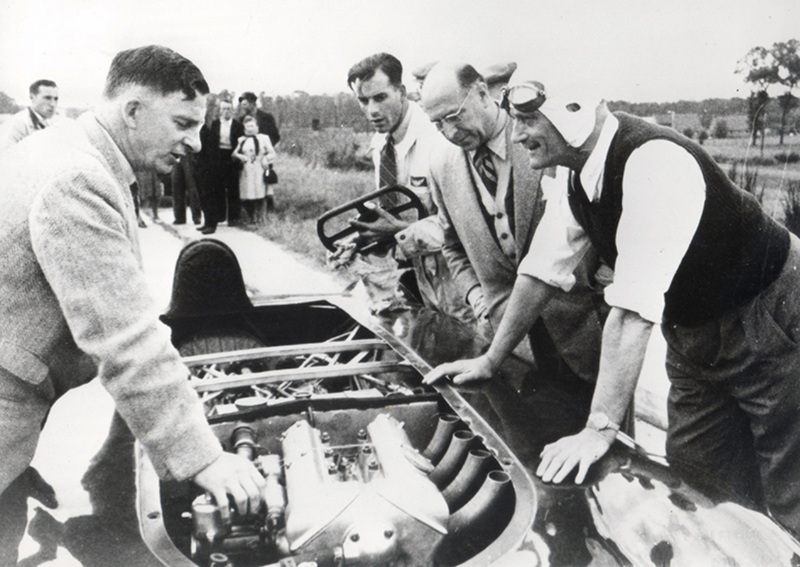 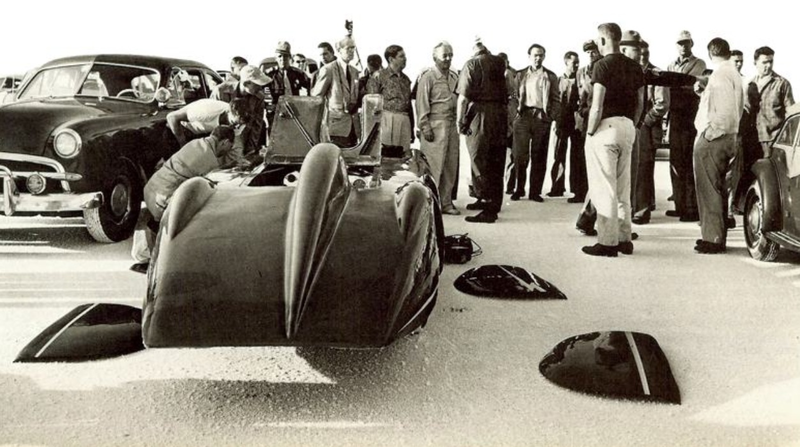 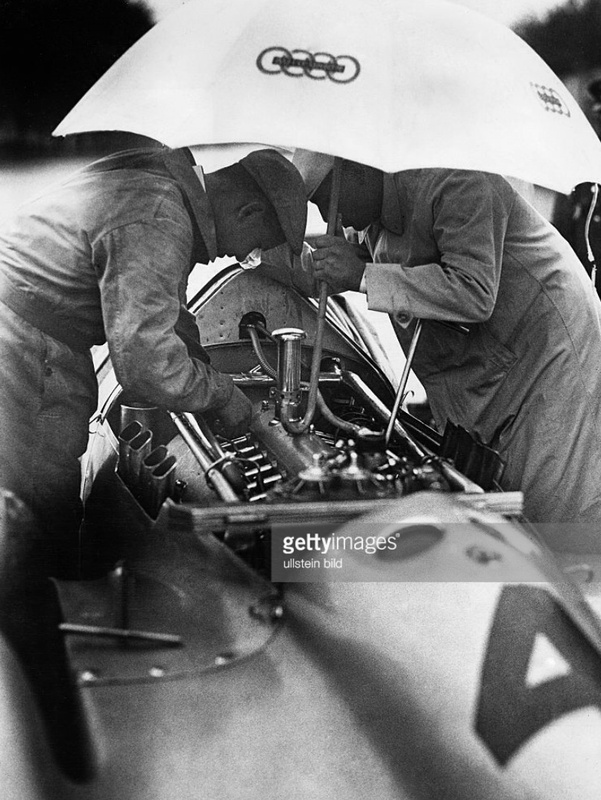 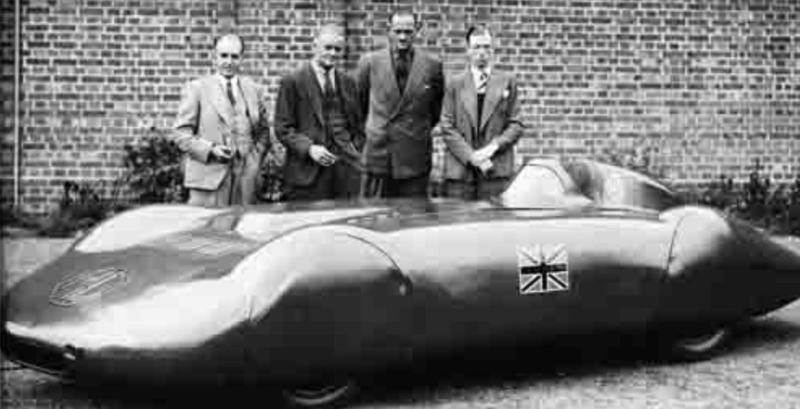 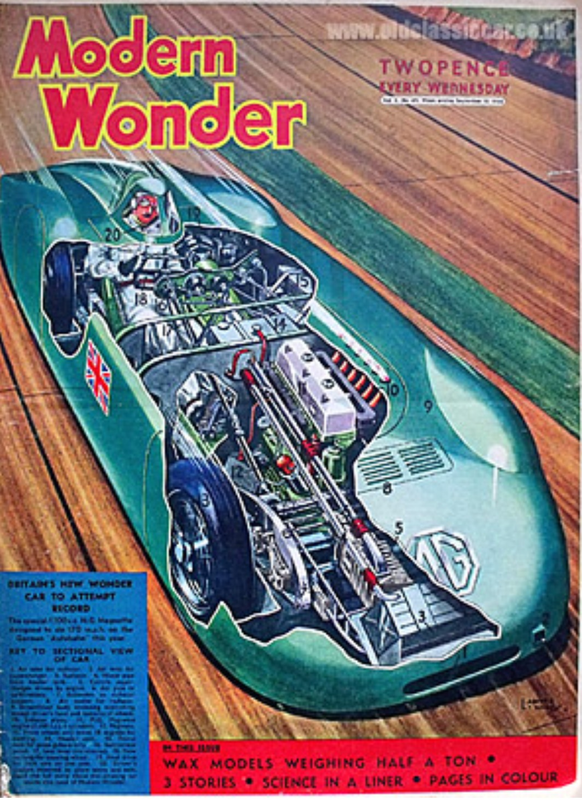 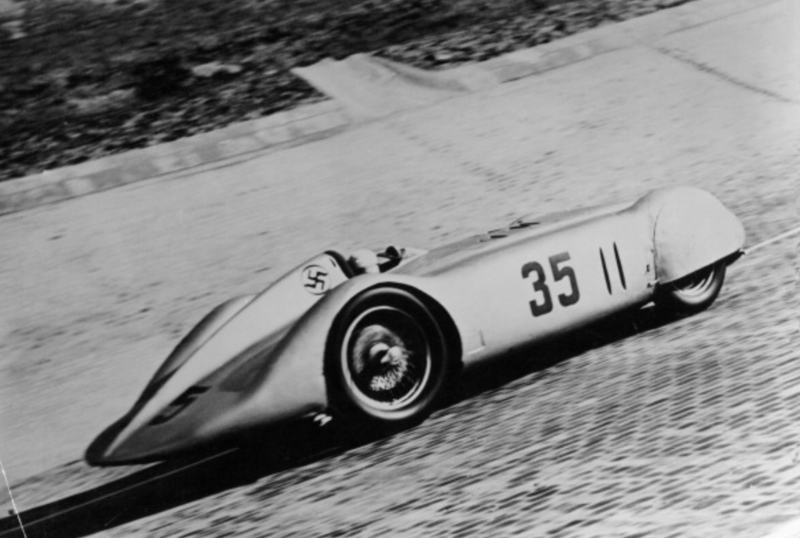 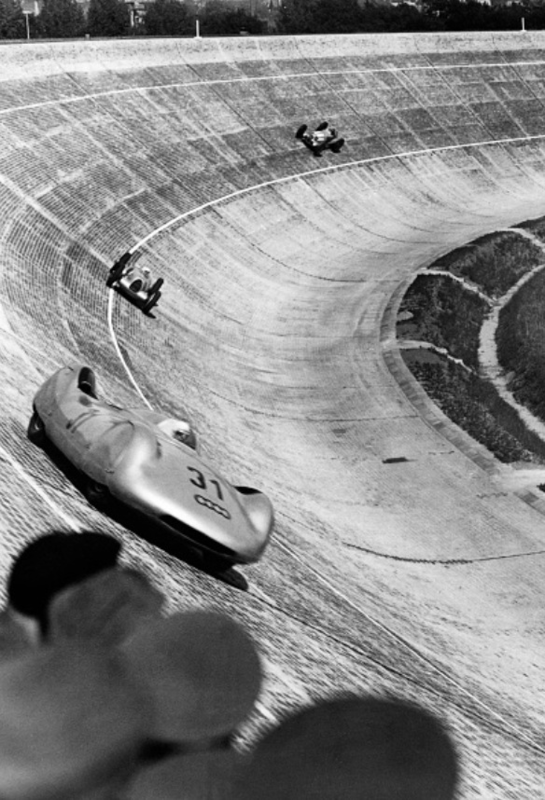 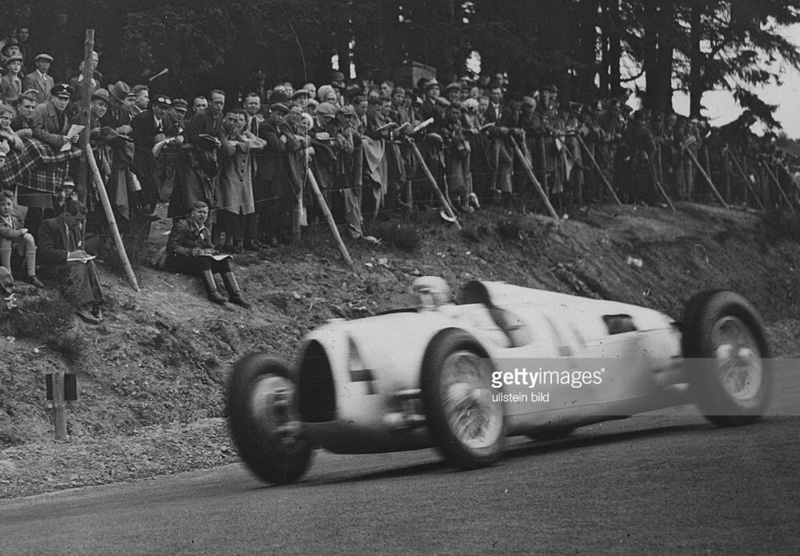 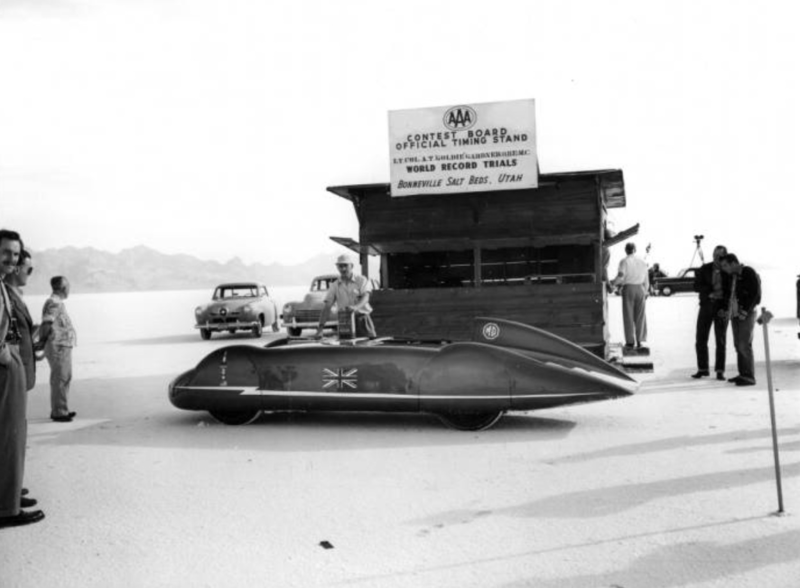 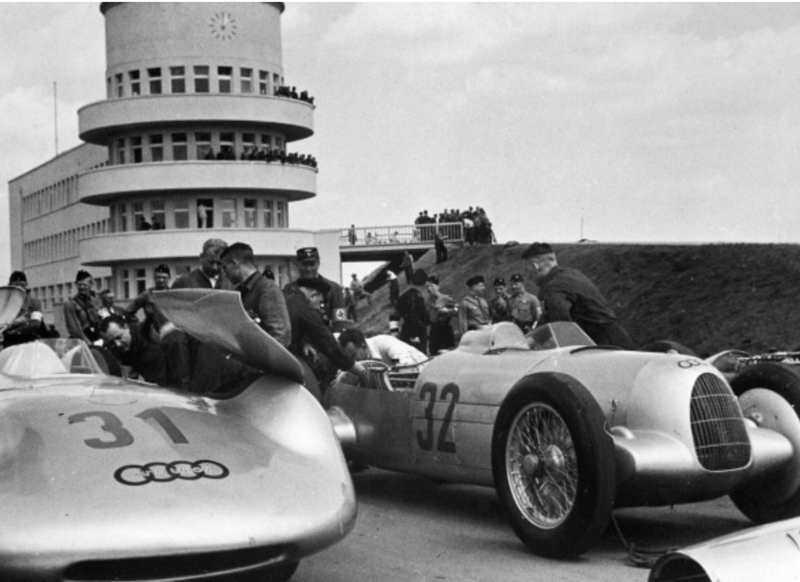 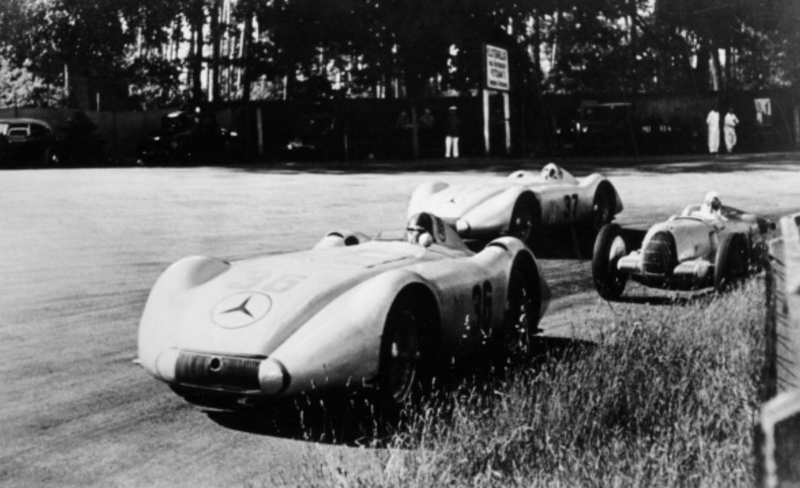 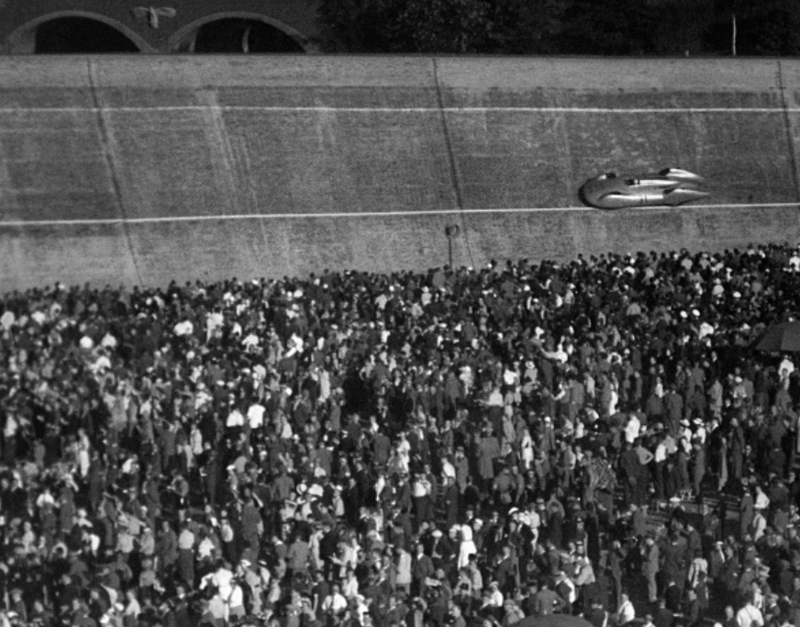 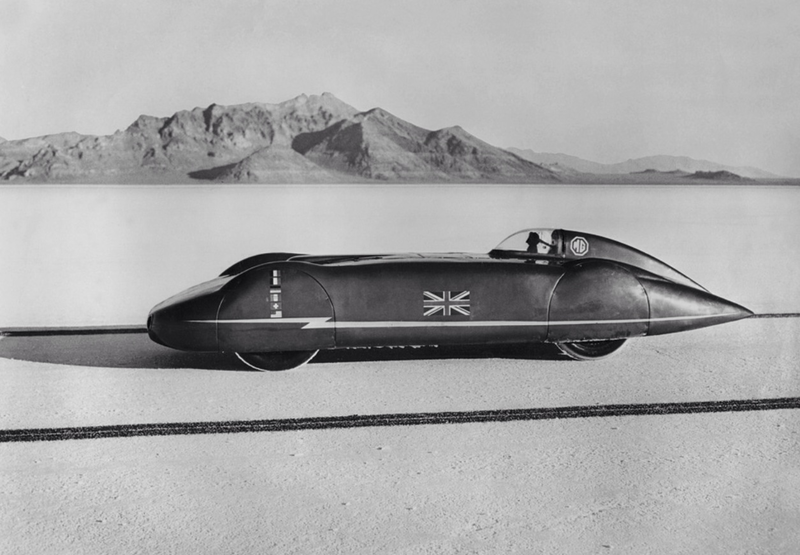 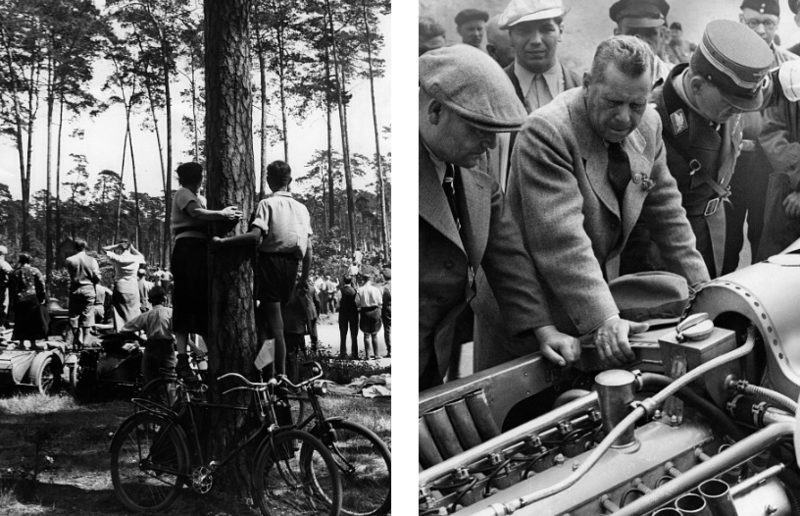 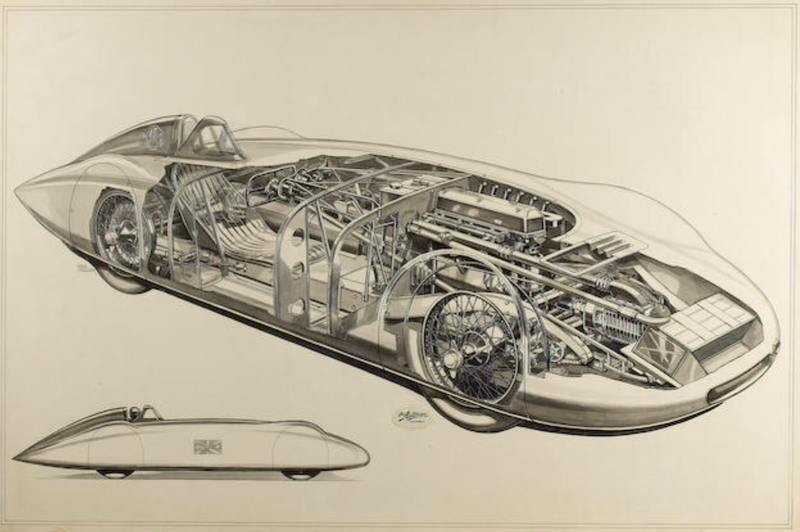 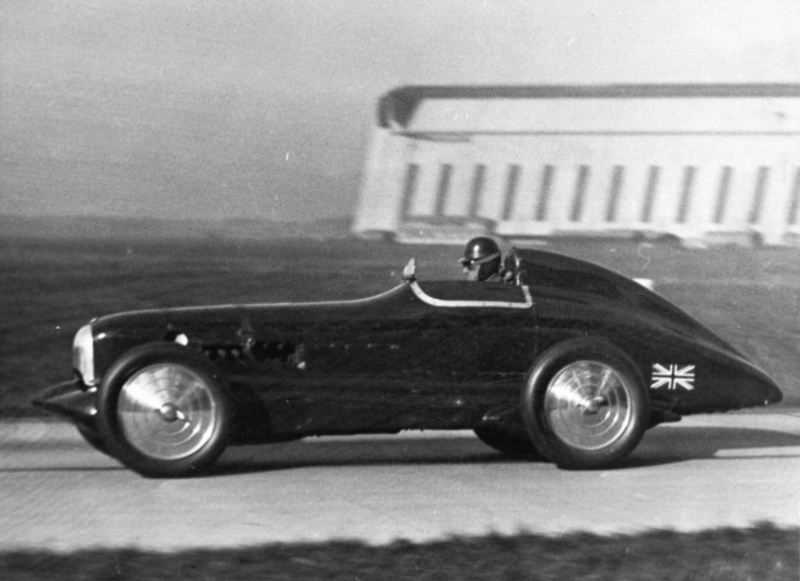 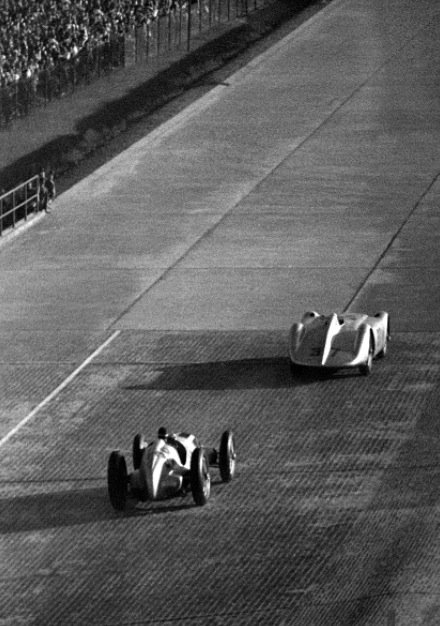 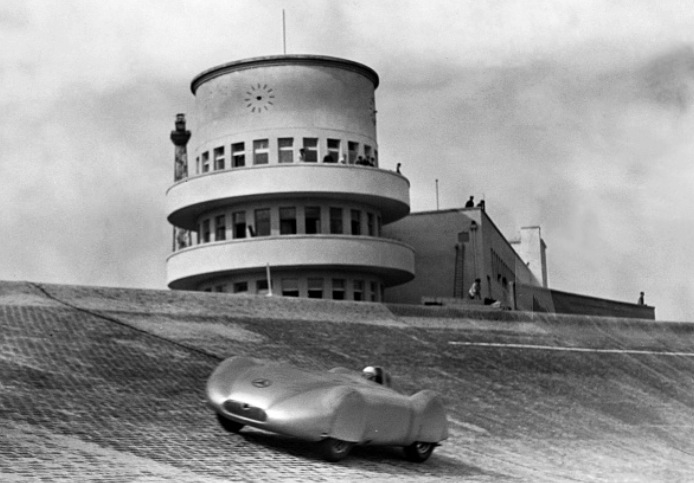 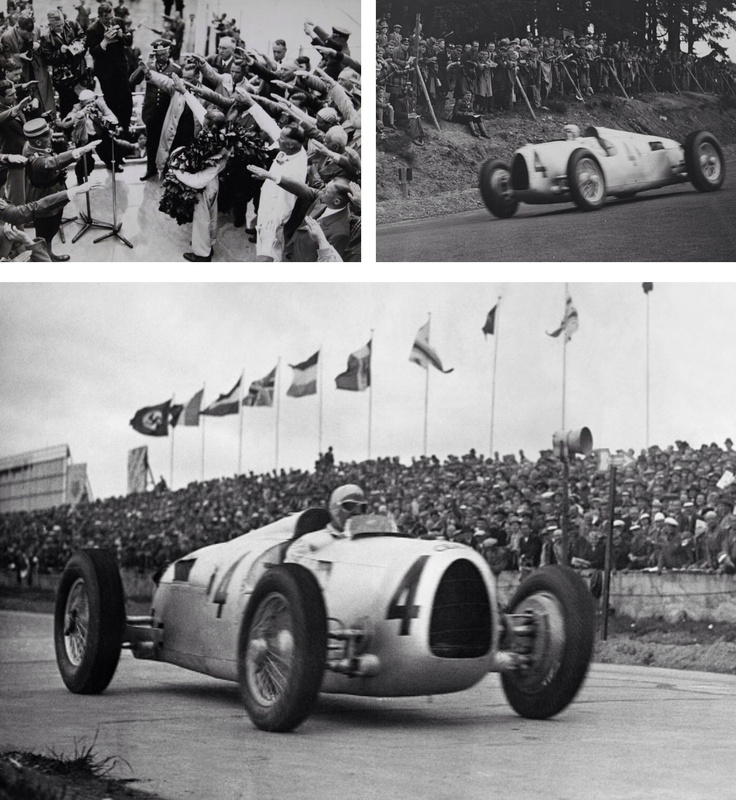 Rosemeyer was 5th in the V16 5.6 litre mid-engined Auto Union. 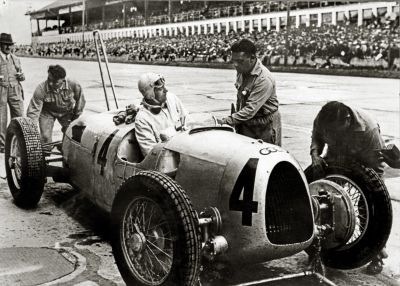 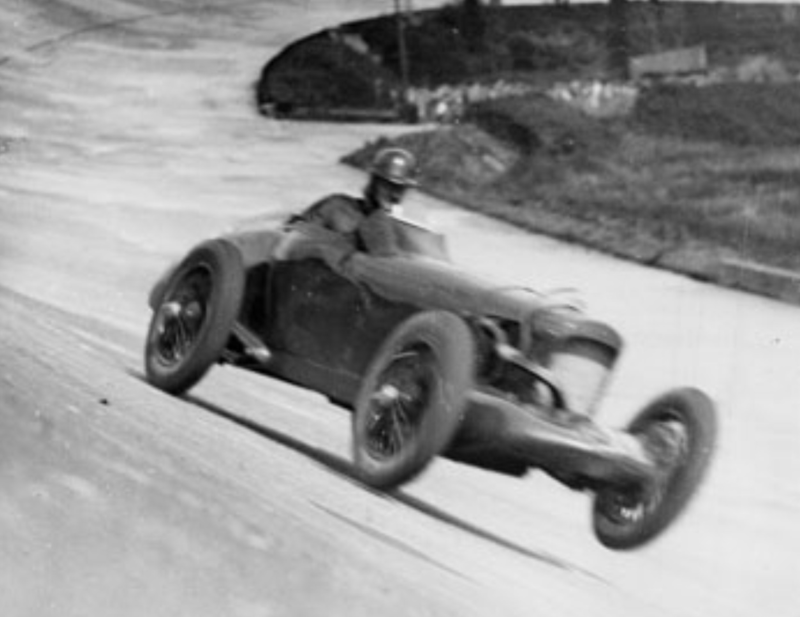 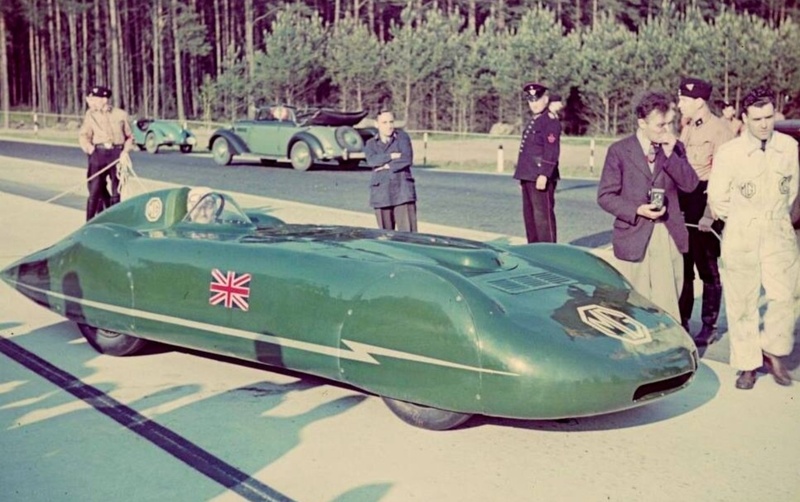 Caracciola won the European Championship that year with 3 wins of 5 Championship rounds, his other triumphs at Spa and Bremgarten, Switzerland.